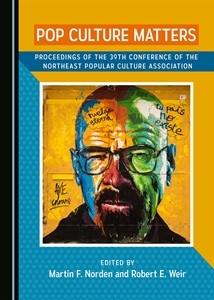 Scenes from NEPCA 2017. 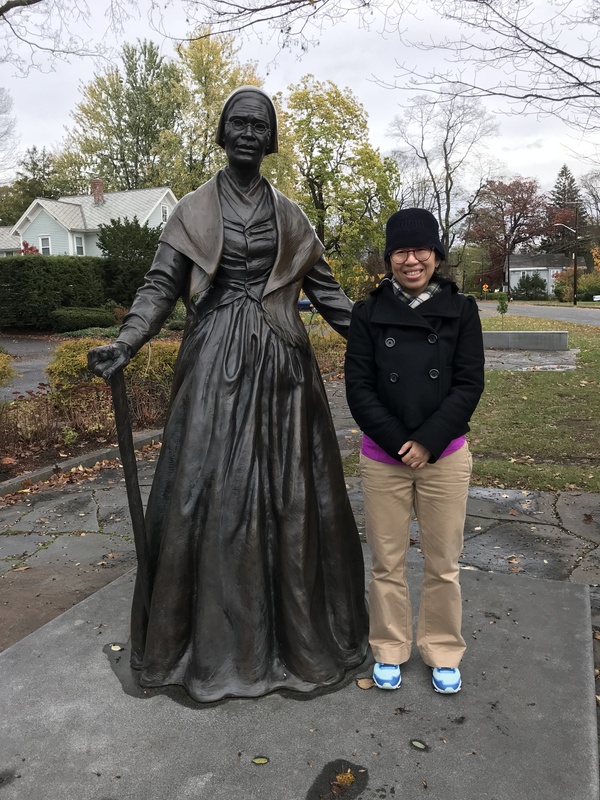 This is the day after when your faithful Executive Secretary took Krisha (Sukrittaya Jukping) to see the house and statue of one of her heroines: Sojourner Truth. She was thrilled. Seems like the least I could do for one who had traveled 46 hours (!!!) from Thailand to take part in NEPCA.